The James Joyce Italian Foundation is pleased to announce that many applications were received regarding the grant in memory of Giorgio Melchiori. Federico Sabatini, PhD, Turin University. The two winners should send an email of acceptance to the James Joyce Italian Foundation, including their bank details (IBAN and BIC SWIFT code) so that the grant may be accredited to their accounts. 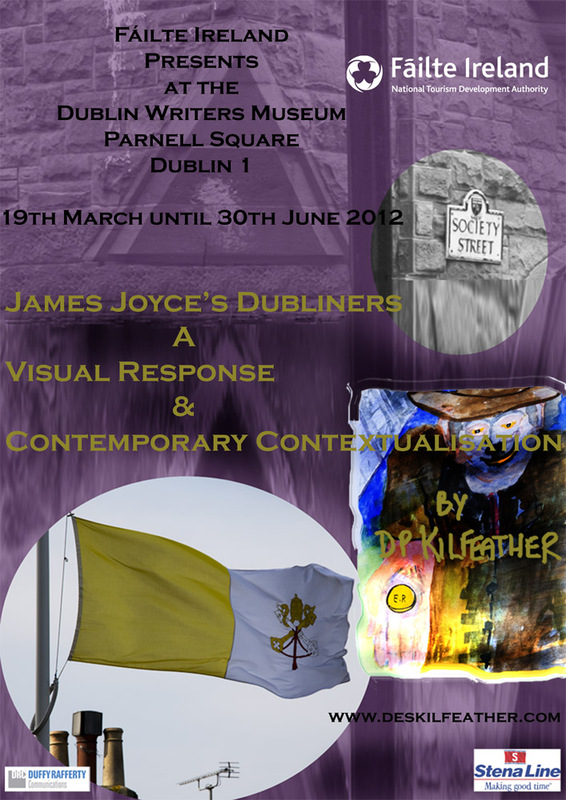 At the Dublin Writers Museum an exhibition dedicated to James Joyce’s Dubliners until the 30th June 2012. For further information visit www.writersmuseum.com. 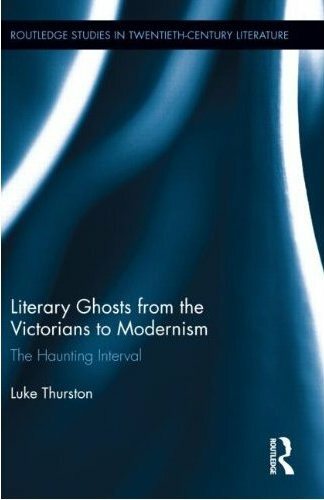 This new book by Luke Thurston, Literary Ghosts from the Victorians to Modernism: the Haunting Interval (Routledge 2012), resituates the ghost story as a matter of literary hospitality and as part of a vital prehistory of modernism, seeing it not as a quaint neo-gothic ornament, but as a powerful literary response to the technological and psychological disturbances that marked the end of the Victorian era. Linking little-studied authors like M. R. James and May Sinclair to such canonical figures as Dickens, Henry James, Woolf, and Joyce, Thurston argues that the literary ghost should be seen as no mere relic of gothic style but as a portal of discovery, an opening onto the central modernist problem of how to write ‘life itself.’ Ghost stories are split between an ironic, often parodic reference to Gothic style and an evocation of ‘life itself,’ an implicit repudiation of all literary style. Reading the ghost story as both a guest and a host story, this book traces the ghost as a disruptive figure in the ‘hospitable’ space of narrative from Maturin, Poe and Dickens to the fin de siècle, and then on into the twentieth century. ‘A terrific book, tightly-argued, highly-disciplined, constantly making interconnections of a convincing kind between the examples; never obscure or wandering from the point, often witty and sharp in observation and deduction – a brilliant account of what goes on and what’s at stake when the ghost gets into the machine of narrative’.